He was born in Kalbajar region on the 12th of August, 1960. Sardar started working on the state farm in Kalbajar region after finishing school in 1977. 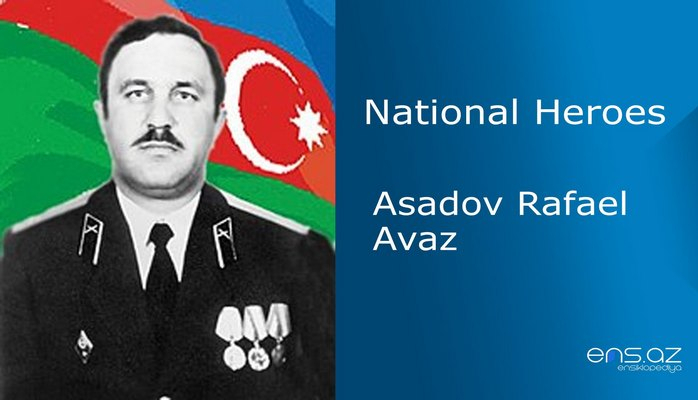 He served in the Army in Georgian and Armenian republics and was demobilized from the Army in 1981. After the Army, Sardar started working for Baki Car Factory in 1982. He worked there for a while but did not want to stay there. He wanted to become a police officer and therefore went to Tula province and started working as a militiaman within the Department of Internal Affairs for 3 years in Zaosk region. In order to continue his education, he was sent to Kaunas Special Militia School within the Ministry of Internal Affairs of USSR by his Authority. He came back to his previous work place after finishing the school in 1987. When he proved himself as an exemplary police officer, Sardar was promoted to the position of a District commissioner. 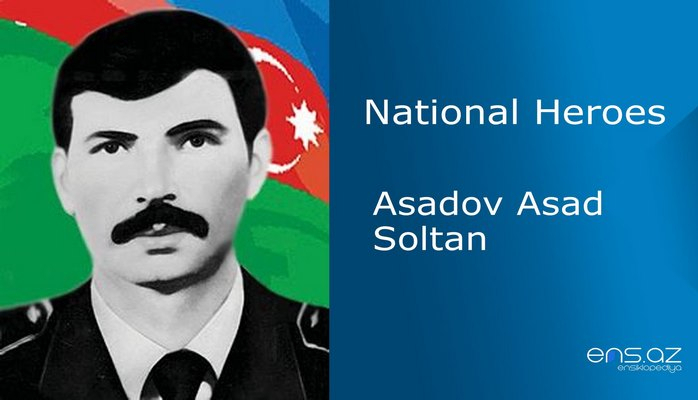 Safarov Sardar was a real patriot who loved his country more than anything and that is why, he decided to come to back to Azerbaijan. He was appointed as a District commissioner within the Deaprtment of Internal Affairs of Gusar region after he returned back in 1991. It was the time of armenian agreesion and terror. 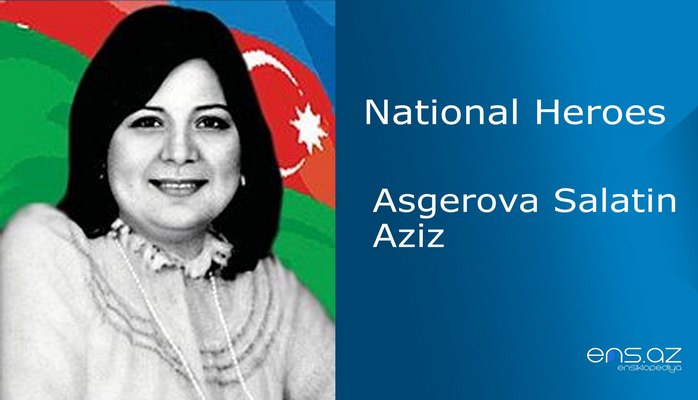 Thus, Armenian militants attacked the Coach bus “QAZ – 53” within the area of Asgaran region on the 25th of September, 1991. Head Lieutenant S. Safarov was also amongst the Investigation Group that came to help. He was newly appointed as an Inspector within this Group. 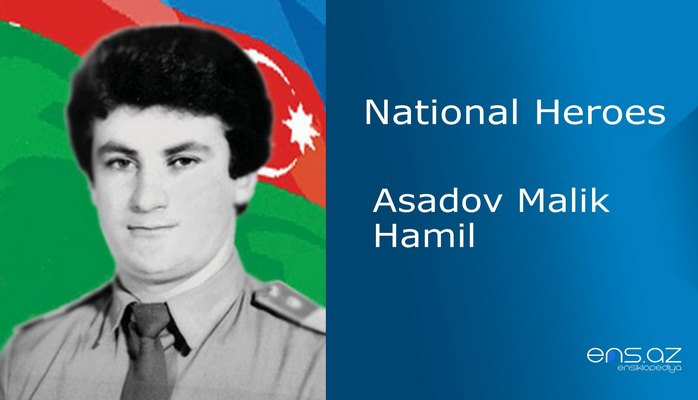 The members of the Investigation Team were attacked by the Armenian terrorists on the bridge called “Agha korpusu” near Khankendi region. S. Safarov heroically died while saving his colleagues. He was married. His baby daughter was born 3 months after he was brutally killed. 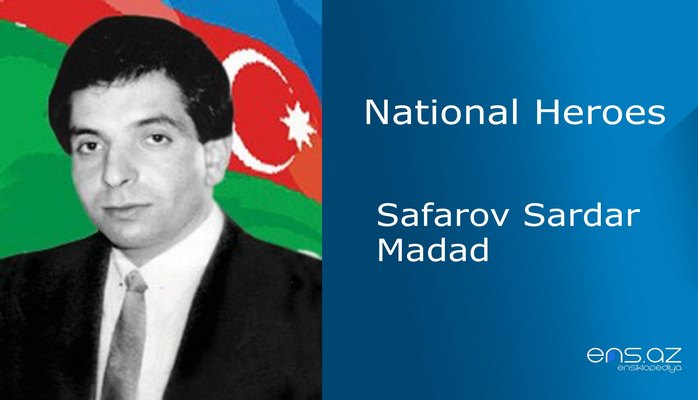 Safarov Sardar Madad was posthumously awarded the title of the “National Hero of Azerbaijan” by the decree # 264 of the president of Azerbaijani republic on the 8th of October, 1992. He was buried in Kalbajar region. There is a street named after the hero in Kalbajar region. Unfortunately Kalbajar region where he was born is now under the enemy occupation.